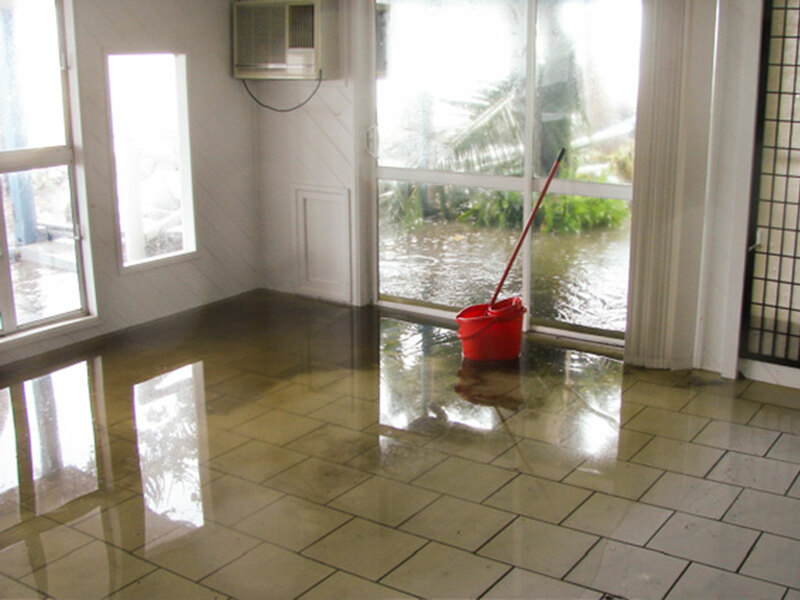 If your home or business has been inundated by flood waters, cleaning, disinfecting and sanitising the building and contents are critical steps before returning to normal activities. This is particularly essential for food retailers and food service providers. Failure to properly clean and sanitise could lead to the outbreak of disease. Items that need cleaning, disinfecting and sanitising may include surfaces like walls, floors, ceilings and drains, along with shelving, restrooms, sinks, lighting fixtures and air-conditioning systems. Equipment may also need to be cleaned, disinfected and sanitised. This includes simple things like maintenance tools and linens, through to complex item such as laundry machines, kitchen equipment, and medical equipment. 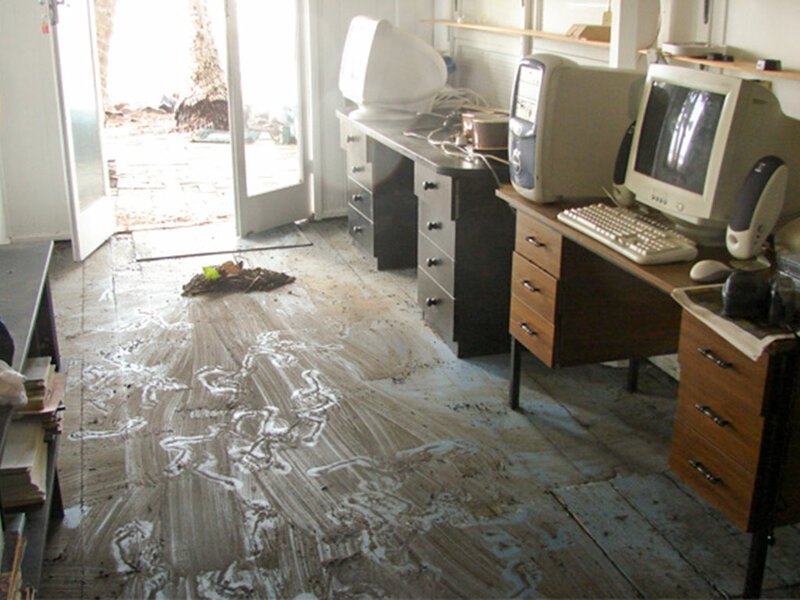 Mackay Carpet Care and Restoration Services can help to get your home or business back into operation as soon as possible after a flood. Mackay Carpet Care and Restoration Services can arrange on-site hygiene sampling for clients who require assurances about the hygienic status of a surface to guarantee product consistency and safety. Assessing the cleanliness of a surface immediately after cleaning ensures that contamination has been removed. It can also help to optimise the use of sanitisers and chemical cleaners during the cleaning process.